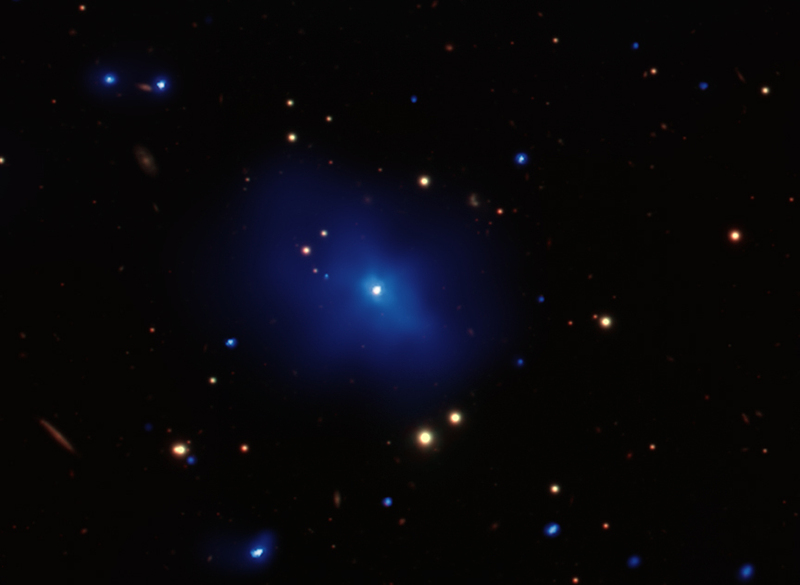 Astro-Statistics group (CHASC) working on statistical issues in Astrophysics. 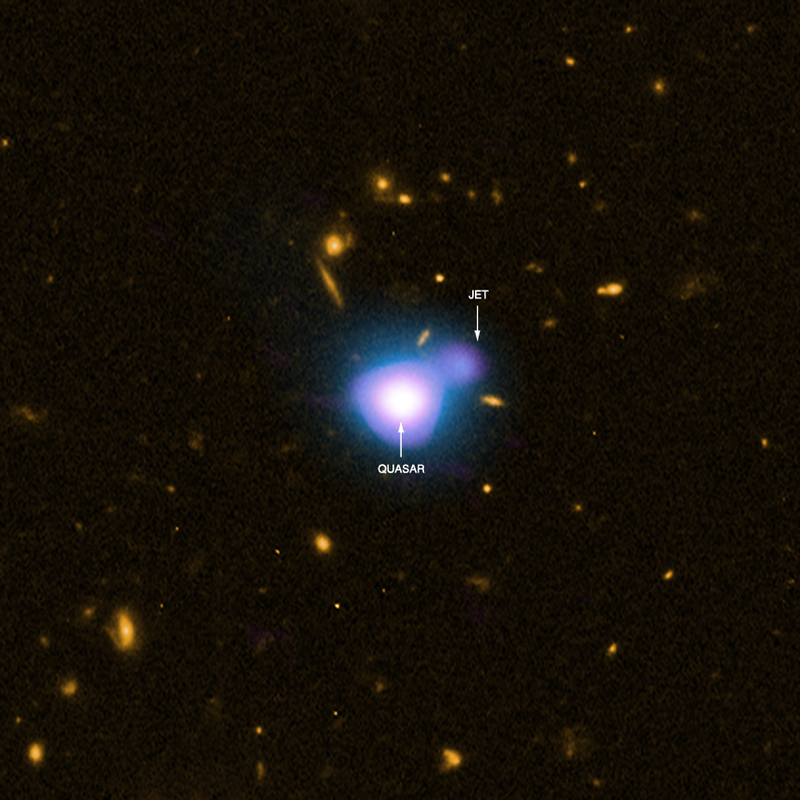 "X-ray Jets" - a review article published in the Chandra Newsletter , Spring 2014. 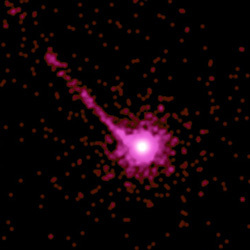 4C+29.30 Black Hole Powered Jets Plow Into Galaxy. 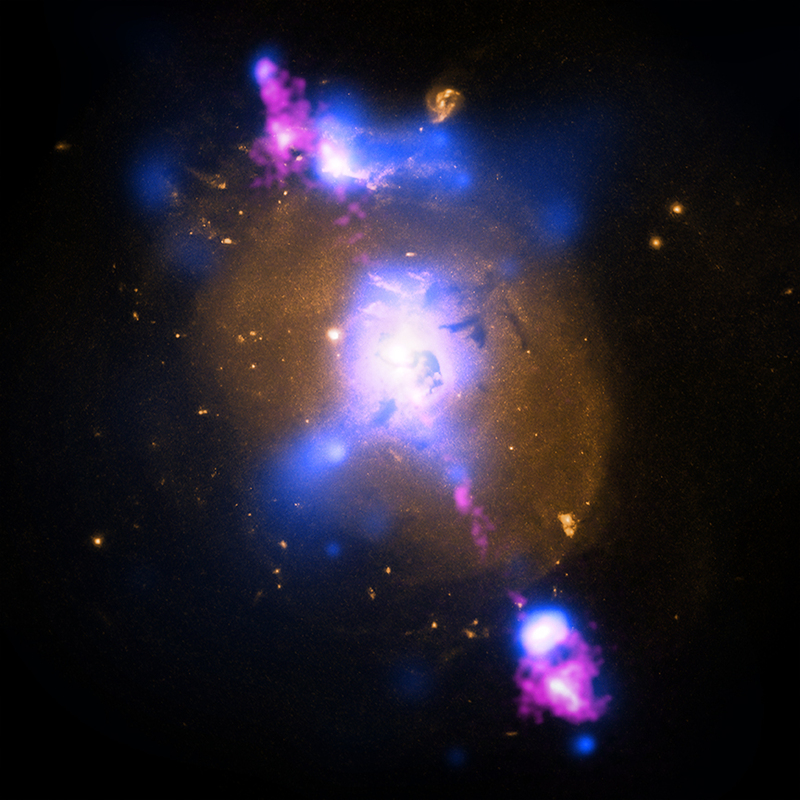 Check the science papers decribing the Radio Galaxy and AGN properties.